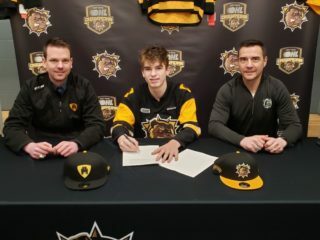 The Hamilton Bulldogs are pleased to announce that Frank Jenkins has committed to the team and entered into a standard player agreement. 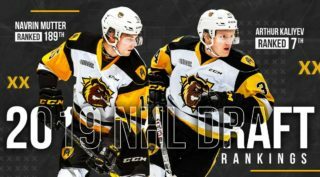 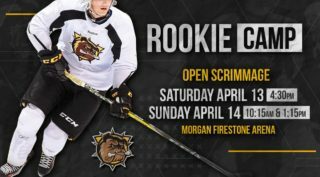 Jenkins was taken by the Bulldogs in the 5th round (98th overall) in the 2018 OHL Priority Selection. 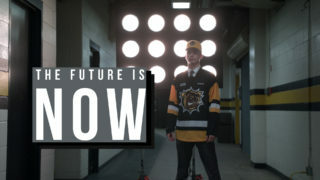 The 6’2/200 lbs defenseman played in 19 games with the Detroit HoneyBaked 15’s last season.